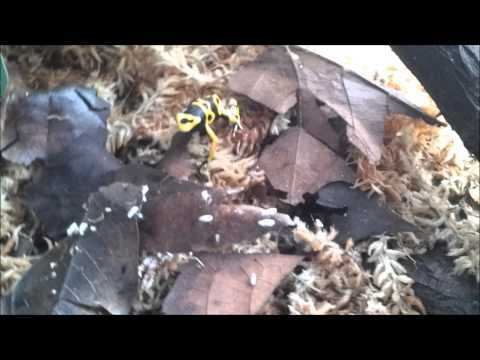 YouTube - This quick video from Tactical Veterinarian documents an albino toad (Bufo woodhousii) shedding and eating its own skin. 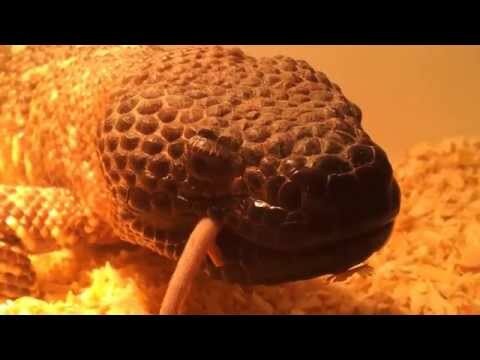 YouTube - Watch a beaded lizard finish off a medium rat in this quick video from Tactical Veterinarian. 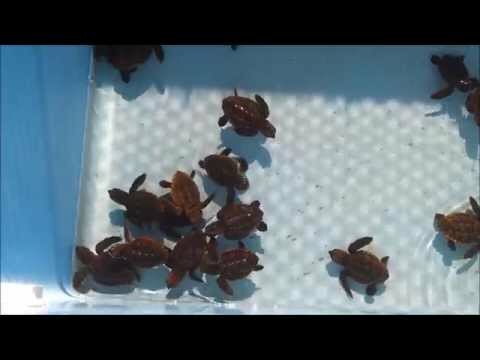 YouTube - A quick but lovely cell phone video of a leuc enjoying a tasty meal. YouTube - Tactical Veterinarian shares a quick video of an impressively sized African bullfrog. Tactical Veterinarian: Radiated Tortoise eating lunch! 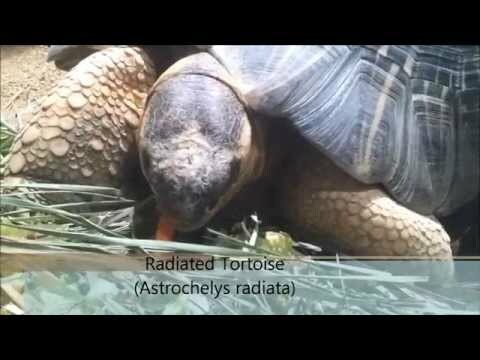 YouTube - A handsome tortoise is enjoying a tasty meal in this nice educational video.